Costa Breve is located in the up town area of Barcelona. 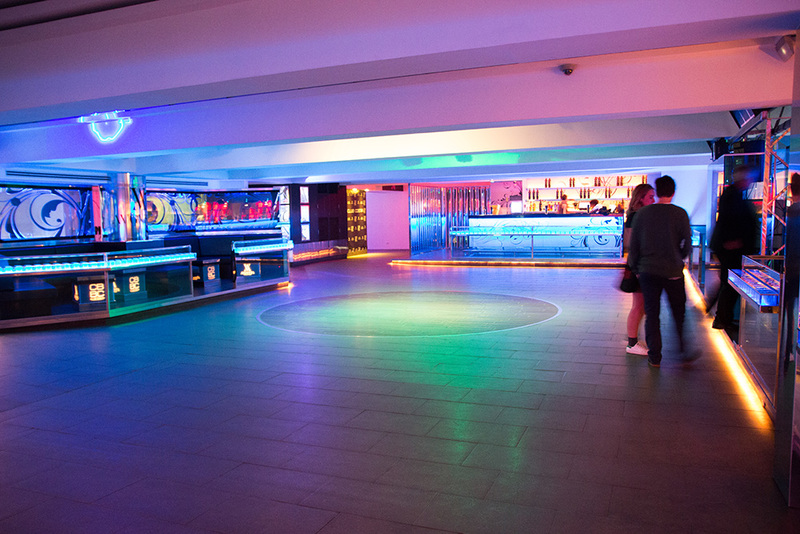 With more than 15 years of experience, Costa Breve is well established club for nights out in Barcelona. 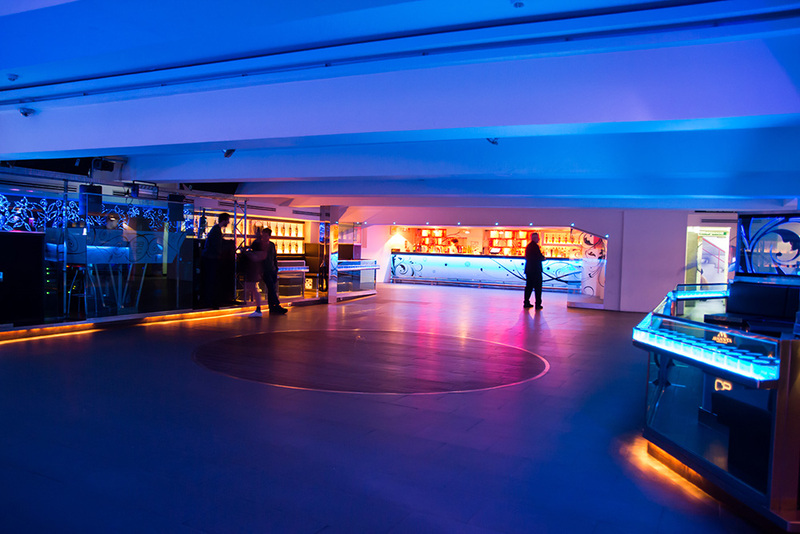 Costa Breve is the perfect place to enjoy the best nights out thanks to the venue, the music and the staff. 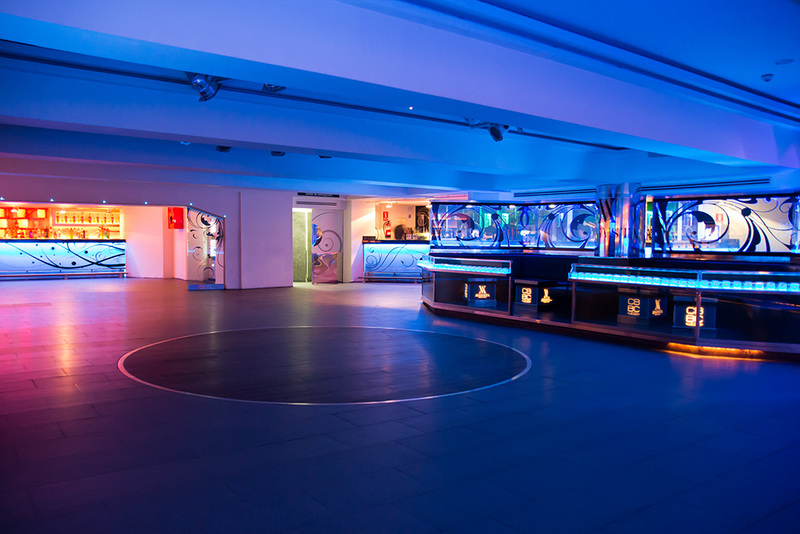 The venue is divided into two rooms, the main one where there are 3 bars and 3 VIP areas, and a Cocktail room, where it is possible to enjoy a more relaxed atmosphere, with a bar and a VIP area included. Not only do we we organize the best parties in the city, but you can also organize your business event, university party/university graduation, birthdays, live music concerts or other social events. We provide the best catering and service for your private event, any day of the week (according to availability). In Costa Breve you can listen to all the current hits as well as the best songs of all time that will give you an unforgettable night surrounded by your friends. Every night we do everything we can so that every time you come to Costa you #feelathome.